The update fixed the double shows, but could make shows look empty. This is fixed now, and will be live tomorrow. 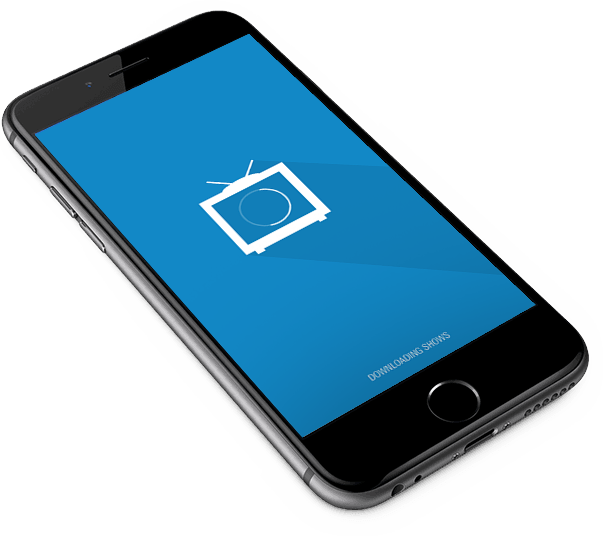 A simple and clean app to track your TV-shows.